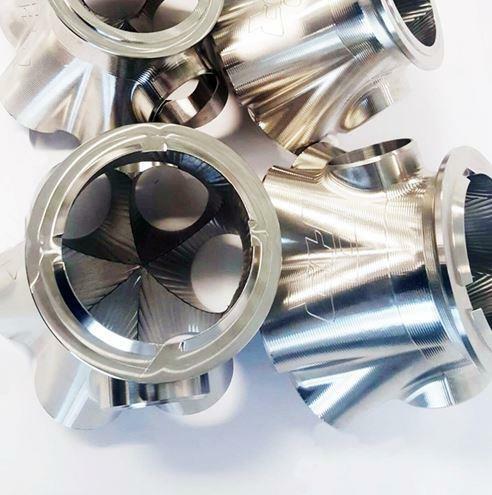 Take advantage of the latest in turbo technology by getting the only kit in the world to feature Precision Turbo’s Gen 2 and Gen 3 Promod Vband Turbos! 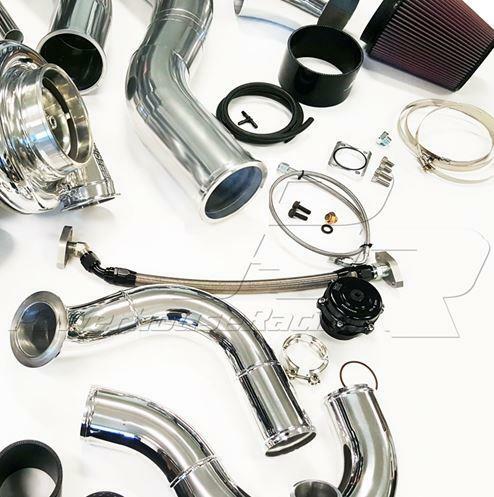 PHR is proud to off the S50V Billet Vband Turbo Kit for the 93-98 Toyota Supra TT. The S50V turbo kit features the Powerhouse Racing S50V Turbo manifold which features full stainless schedule 10 1.5” runners and BILLET VBAND COLLECTOR. Built all by hand by their master fabricators. The PHR S50V Kit is designed Drag Cars looking for the highest horsepower they can possible make on the 2JZ. When you need that extra something to give you the edge over your competition. 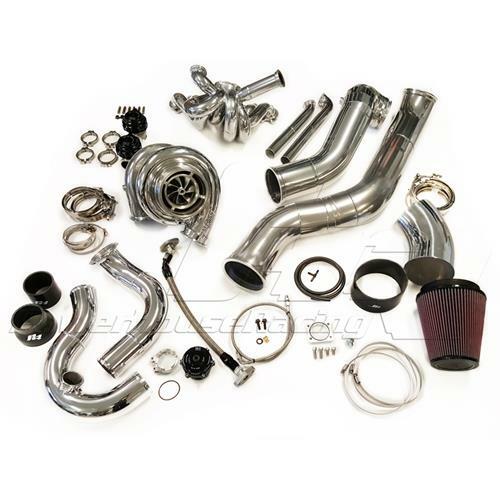 This turbo kit is for those looking to maximize the potential of the turbo and motor combination. 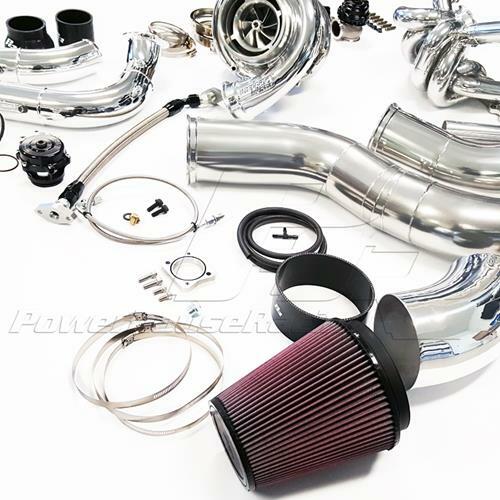 For racers looking for 1600 to 2500hp, this is the kit you need! 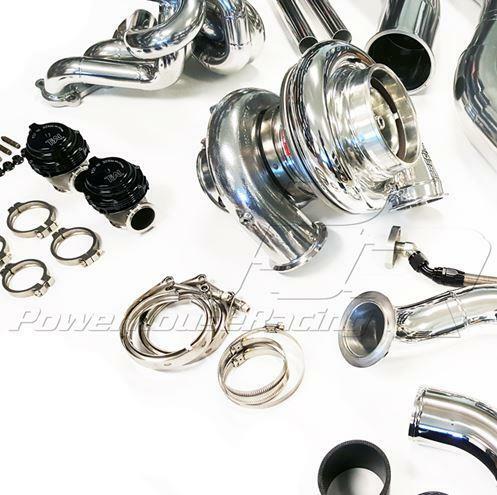 The PHR S50V Turbo manifold and all exhaust components are offered with the option of 2000 Degree black heat coating or Billiant Silver Coating for durability and heat reduction.